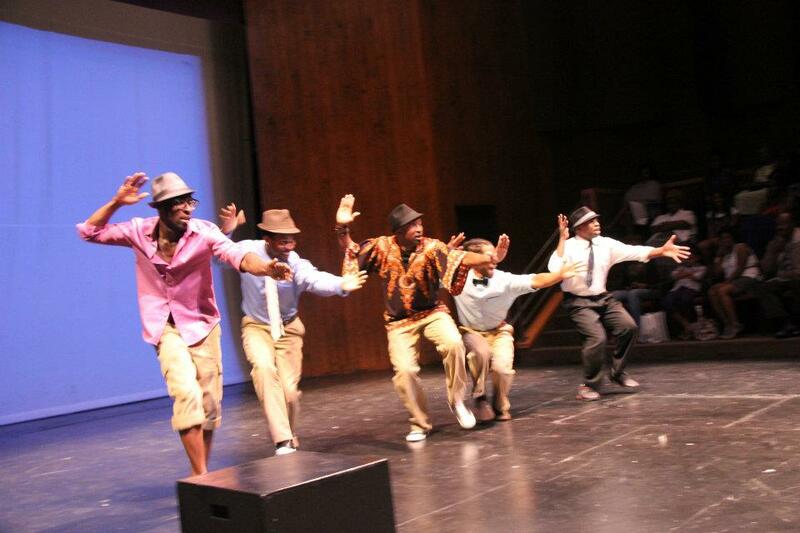 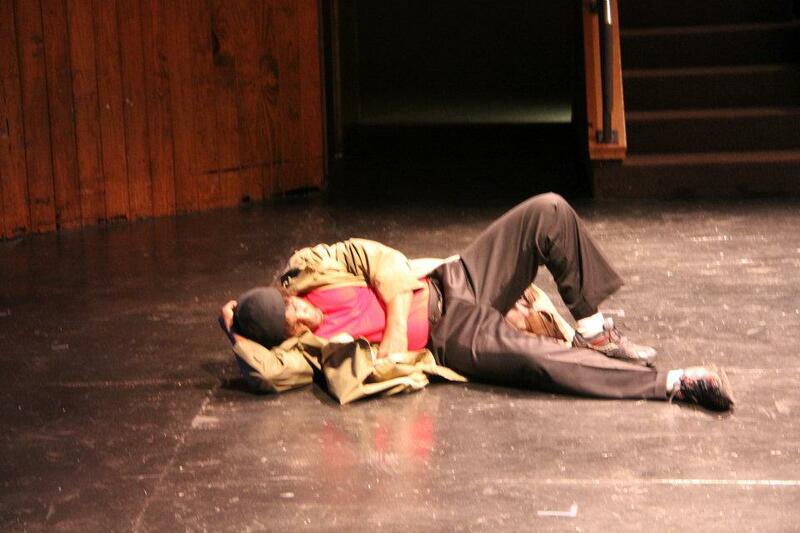 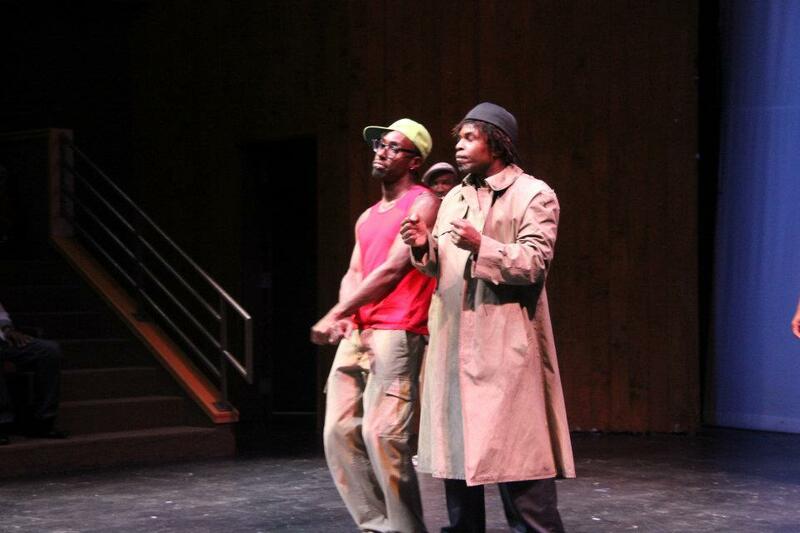 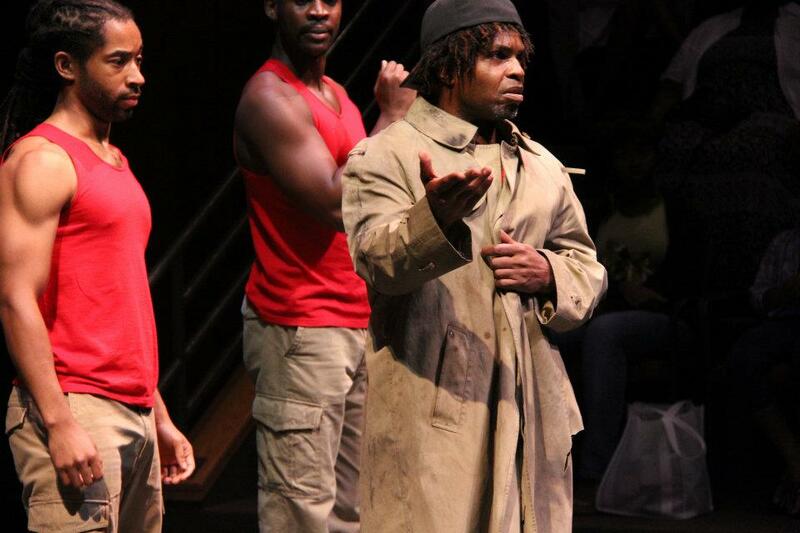 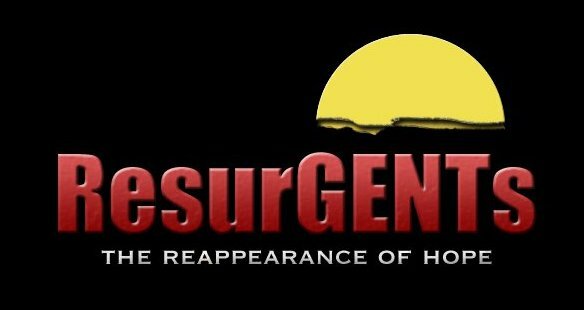 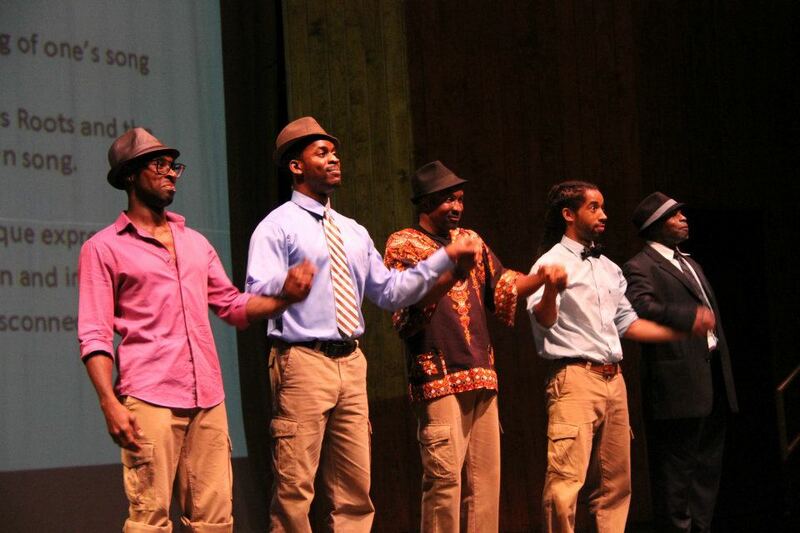 ResurGENTs was presented at the 2010 Midtown International Theatre Festival (4 Award nominations) It also ran at Black Spectrum Theatre in New York on February 5, 2011, and had a sold-out run at the 2011 National Black Theatre Festival. 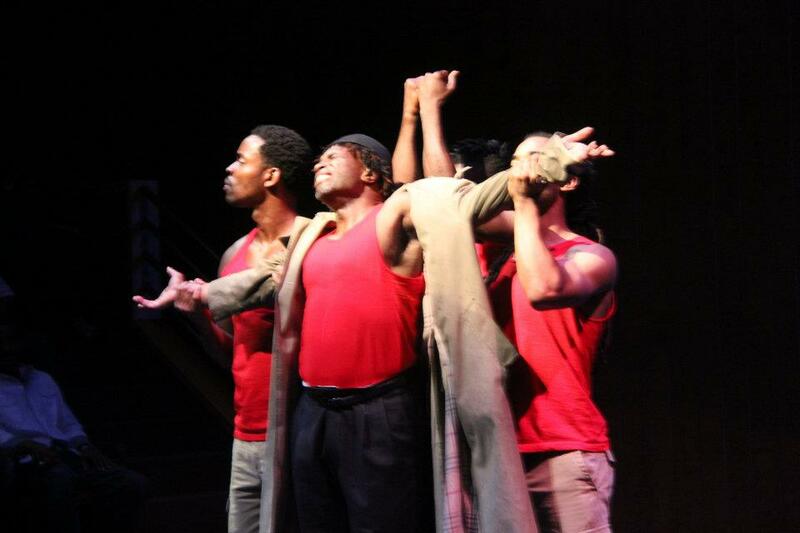 This show features a talented cast including Neil Dawson*, John Rankin, Stanley Wayne Mathis*, Roderick Warner and Damion Sanders. 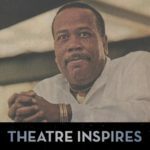 (*Denotes member of Actors’ Equity Association).